Experience our new Somerset design. A Hamptons Inspired Country home. We have a large range of house and land packages now available. Click the link to see our current offerings. 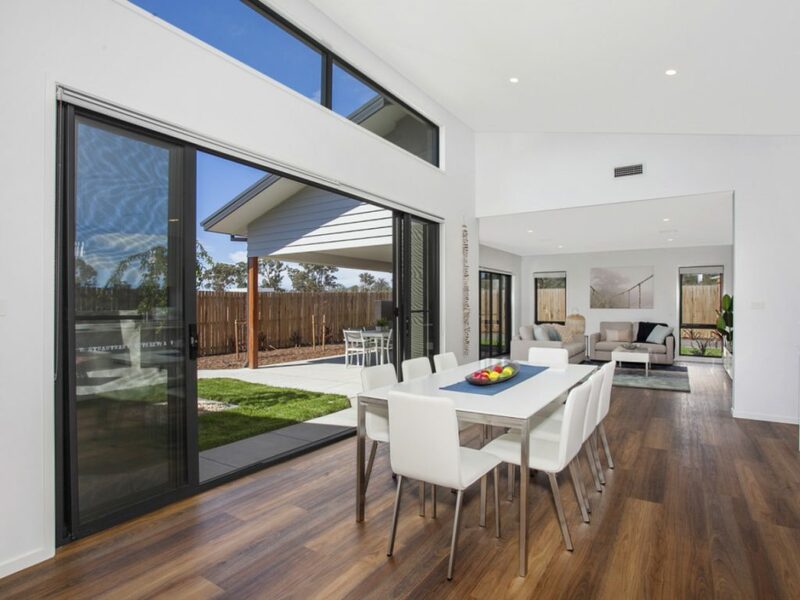 With over 45 years experience, Regal Homes is the Canberra region’s most trusted builder. 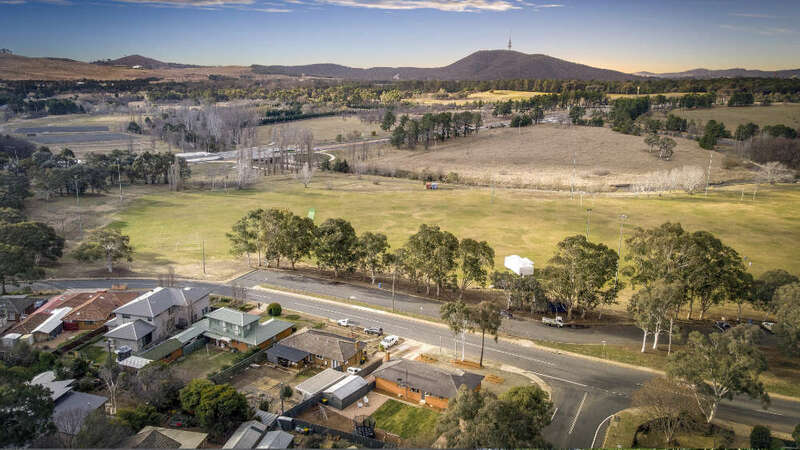 We have built more than 2,000 homes in new suburbs, on knock down rebuild blocks and rural lots. We provide you with our Regal Homes guarantee, which brings peace of mind to you during construction and for the following 25 Years from the day you move in. Ready to begin the exciting journey of building your new home? Browse our designs, or our house and land packages. Want to see the real thing in person? 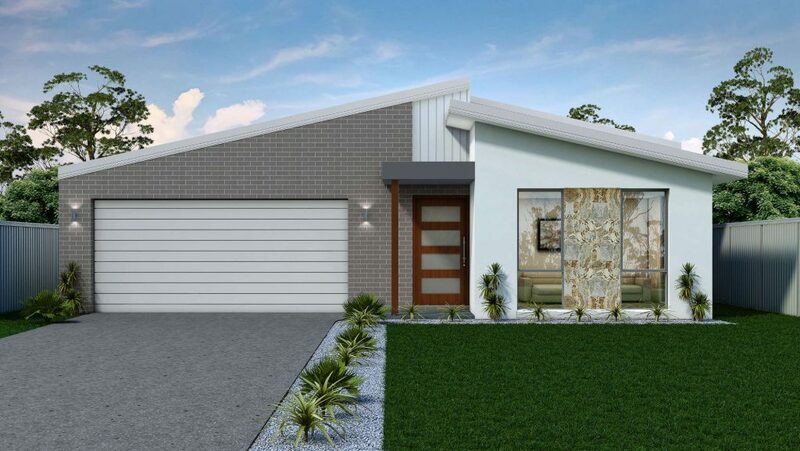 Visit one of our display homes today. 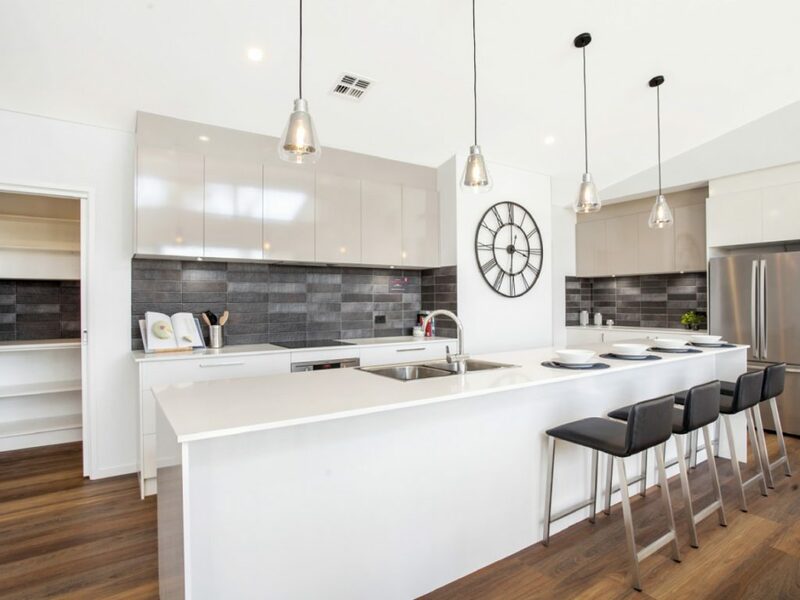 With over 45 years experience building in the Canberra Region – our designs reflect what modern Canberra families are asking for. You may already have your perfect design in mind. Utilise our custom home design service to bring it to life. There were no nasty surprises or hidden costs after the building work had started. Get the latest info on designs, display homes and industry news, delivered directly to your inbox.